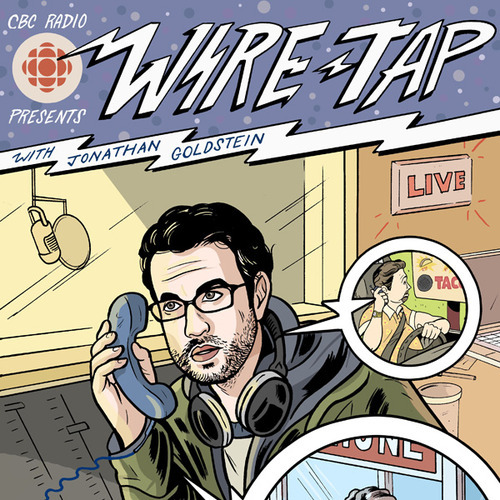 CBC Radio’s Wiretap has long been one of my absolute favourite radio programs and podcasts. It combines fictive, humourous, and reflective elements, and the end result is a show that is thoroughly entertaining and thought-provoking. 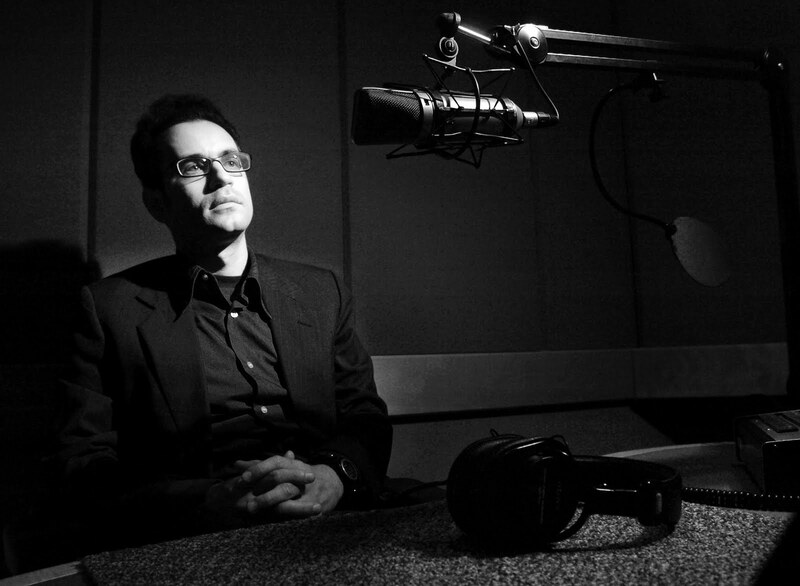 The show is hosted and produced by Jonathan Goldstein, who also produces pieces as a contributing editor for This American Life (he also worked at TAL as a full time producer from 2000-2002). But interestingly Jonathan didn’t originally set out to be in radio – his main creative passion for most of his life has been writing and he has published several books, most recently I’ll Seize the Day Tomorrow. I sat down with Jonathan to ask him about his life as a writer, his journey in public radio and the advantages and drawbacks of looking at life with an outsiders perspective.